Declining DUI arrests: What’s the cause? Looking back over the past eight years or so, something very interesting has been happening to the arrest rate statistics for people driving under the influence. DUI arrests have been dropping – pretty steadily and inexorably. The trend started in 2011, in which year an 8% decline in DUI arrests was experienced over the prior year. In 2012 the decline was 4.1% … in 2013, it was another 7.2%. And arrest rates didn’t plateau after that, either. DUI arrests have continued to decline — even as police departments have continued to put plenty of cops on the beat for such purposes. One of the most dramatic examples of the continued decline is in Miami-Dade County — the highest population county in the entire Southeastern U.S. The Miami-Dade police force made DUI arrests in 2017 that were 65% fewer than four years earlier. Look around the country and you’ll see similar trends in places as diverse as San Antonio, TX, Phoenix, AZ, Portland, OR and Orange County, CA. DUI arrest levels are down in major metro areas — but not necessarily in exurban or rural areas. DUI arrest levels have declined the nearly all of the metro areas where ride-sharing services are prominent. This last point a significant factor to consider: The increasing popularity of ride sharing services has coincided with the drop in DUI arrests. 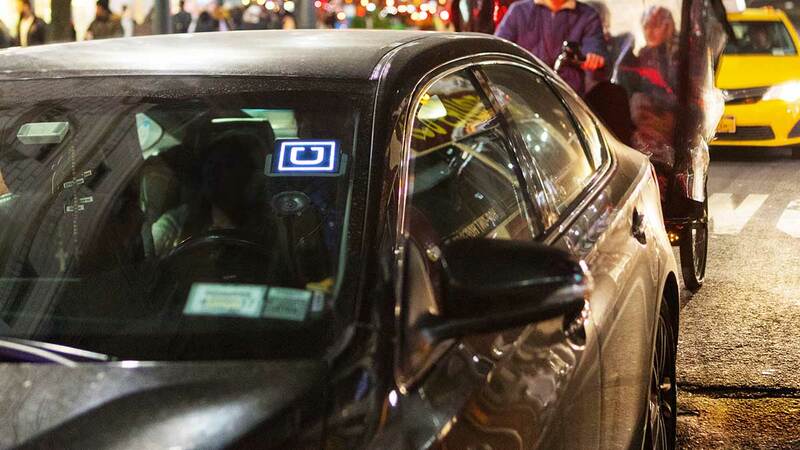 A 2017 University of Pennsylvania analysis found that in places where ride-hailing services were readily available, in most cases DUI arrests had declined upwards of 50% or more compared to just a few years earlier. Ride-hailing services are particularly popular with younger adults, who like the smartphone apps that make them pretty effortless to use. They’re also popular with people who are looking for more affordable ways to get about town compared to what highly regulated taxi services choose to charge. Plus, the “cool” factor of ride-sharing leaves old-fashioned taxi services pretty much in the dust. The few exceptions of locations where DUI arrest declines haven’t been so pronounced are in places like Las Vegas and Reno, NV – tourist destinations that draw out-of-towners who frequently take public transportation, hail taxis, or simply walk rather than rent vehicles to get around town. 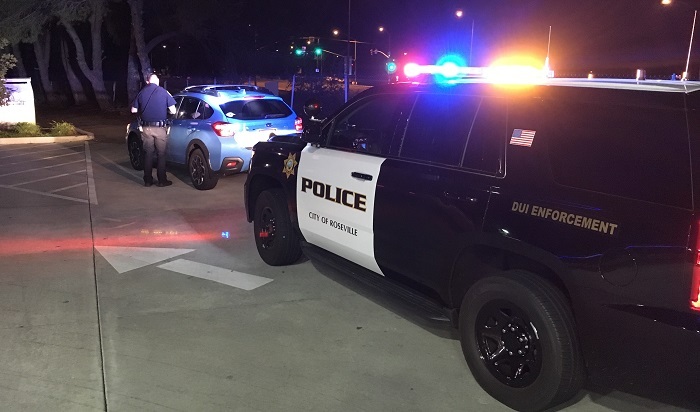 With the positive consequences of fewer DUI arrests – which also correlate to reductions in vehicular homicides and lower medical care costs due to fewer people injured in traffic accidents, as well as reductions in the cost of prosecuting and incarcerating the perpetrators – one might think that other urban areas would take notice and become more receptive to ride-sharing services than they have been up to now. But where taxi services are well-entrenched and “wired” into the political fabric – a situation often encountered in older urban centers like Chicago, St. Louis, Philadelphia and Baltimore — the ancillary benefits of ride-sharing services don’t appear to hold much sway with city councils or city regulators – at least not yet. One might suppose that overstretched urban police departments would welcome having to spend less time patrolling the streets for DUI drivers. And if that benefits police departments … well, the police also represents a politically important constituency, too. It seems that some fresh thinking may be in order.